#fedora 30 Beta, Linux Journal, #UBports Foundation, GIMP, Chef, Sabayon, #RaspberryPi, & more on Ep62 of @ThisWeekinLinux! 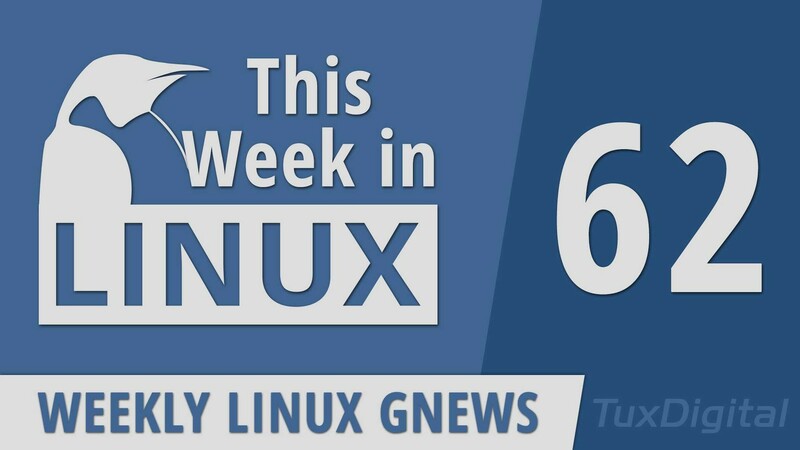 GNU Nano, Puppy #Linux, WINE, @ubuntu 19.04 Beta, #Gentoo, Flatpaks, Snaps, EU Copyright Directive, & more on Ep61 of @ThisWeekinLinux! On DL114 - #SolusProject 4, #Mate_Desktop 1.22, #Nvidia buys Mellanox, Jetson Nano, #firefox 66, #openshot, #OpenXR #GoogleStadia , #Gaming News, Tips, Tricks and Software Spotlight picks! 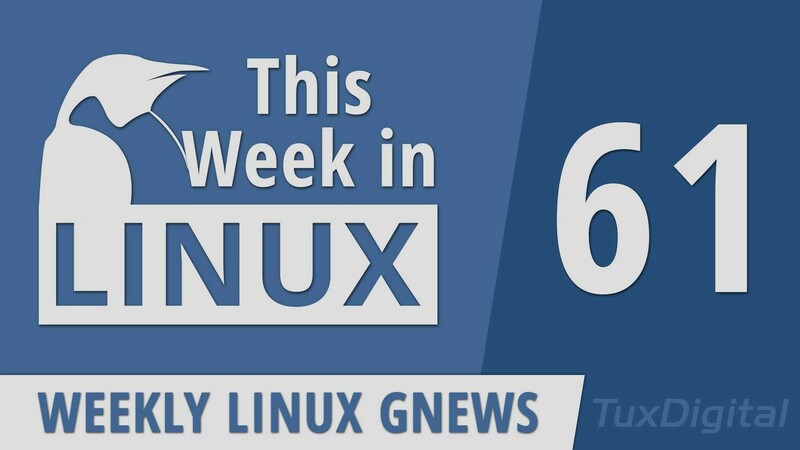 MATE 1.22, Google Stadia, Firefox, KDE Falkon, Openshot, Zorin OS, CrossOver, & more on Episode 60 of @ThisWeekinLinux! On DL113 - Open Compute Data Centre, #gnome 3.32 Released, #Sway 1.0 Released, #TLP 1.2 is out, #Firefox "send". Linux Gaming News, our Tips, Tricks and Software Spotlight picks!. 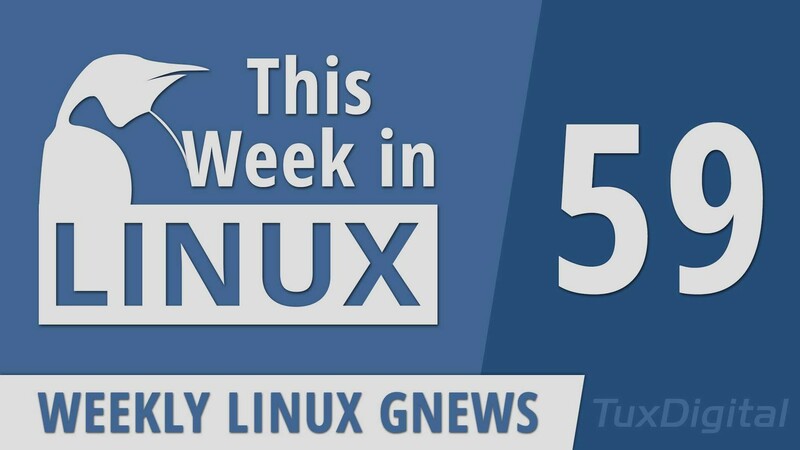 GNOME 3.32, Solus 4, Sway 1.0, #UBports #Ubuntu Touch, #Firefox Send, Audacity, KNOPPIX & more on Ep.59 of @ThisWeekinLinux! 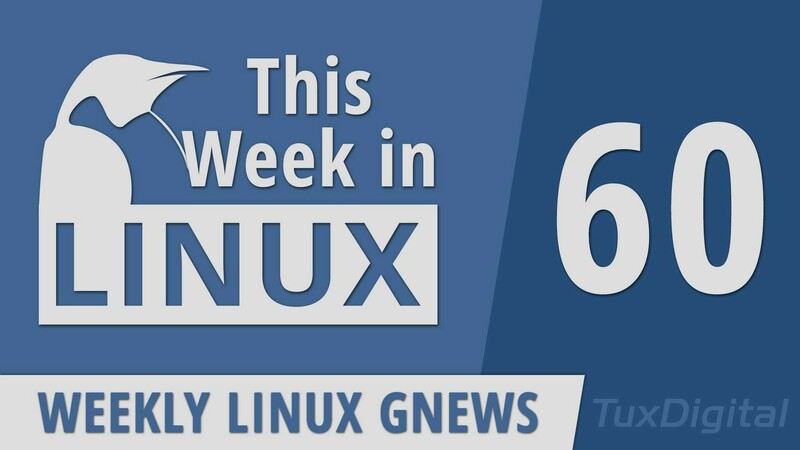 Wireshark, #maru OS, man-pages, #PureOS, Minetest, #Skype Omits Linux, DAV1D, & more on Ep.58 of @ThisWeekinLinux! Linux Kernel Flaw, #Ubuntu Rumor Debunked, #KaliLinux, Geary, #digiKam, #Riotapp, & more on Ep.56 of @ThisWeekinLinux! 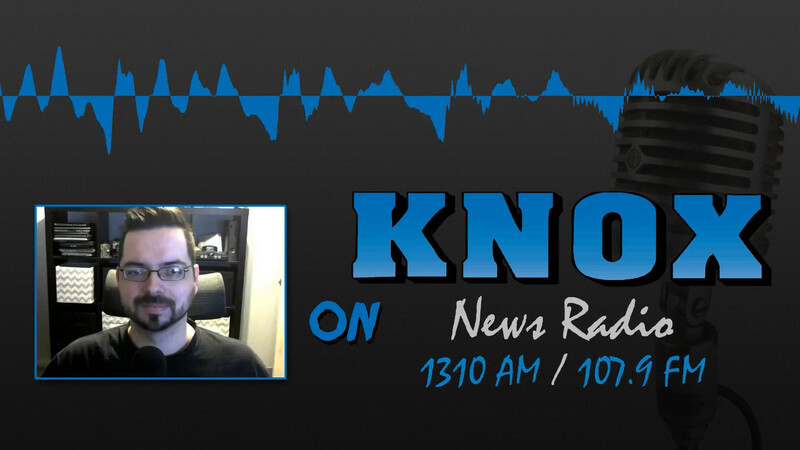 On DL109 - Gaming with Liam #gamingonlinux. We discuss #ubuntu, #KDE #Plasma, #OBSproject, LinuxTracker woes. #amd64 news on the #radeon7 VII and our regular Tips, Tricks and Spotlight picks! 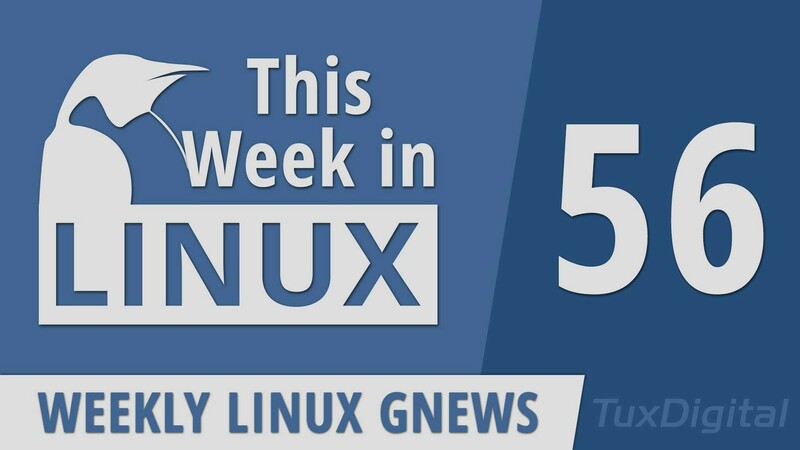 OBS Studio, Compiz, #Ubuntu, #Debian, MX #Linux, #runc Flaw, #Windows 95 App, & more on Ep.55 of @ThisWeekinLinux! on DL108 - An Interview with #eickmeyer of #ubuntu Studio. #Makulu Linux, #gnome GNOME 3.32, #IPFire 2.21. New PC offering from #zareason . #nvidia overclocking tool.